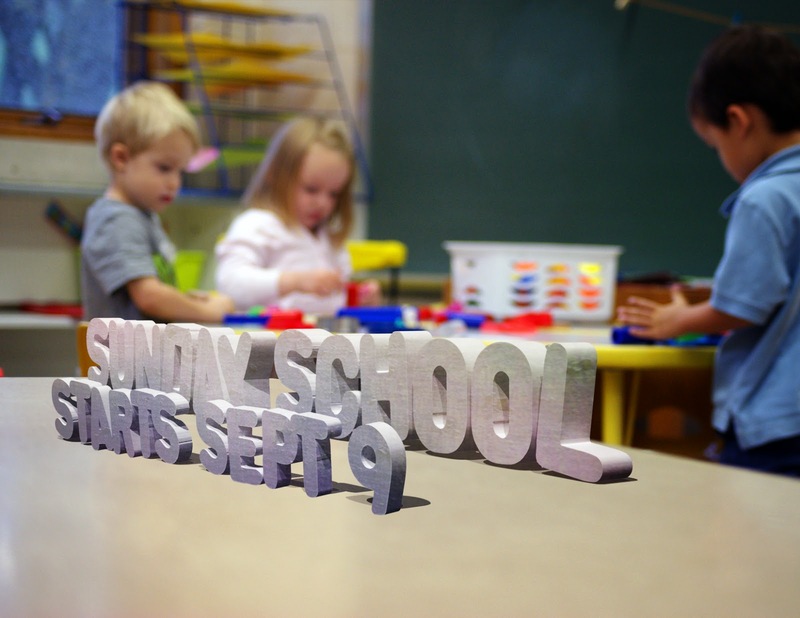 If you are a parent and regularly attend church you probably feel like Sunday mornings are designed to kill you and your kids. The worship times are not favorable for naps, food, or your child’s normal routine. Add in some potty training woes, broken check-in computers, and the odd substitute Sunday school teacher that you aren’t quite sure of, and you have a recipe for disaster. Navigating the Sunday morning experience is only part of the puzzle when trying to survive church with children. If you kids actually make it to their class on time and all the ulterior needs of your children have been met there still remains the question of what are they learning? Is the church you are a part of just babysitting kids so the parents can worship? Or is your church committed to teaching the Gospel to the next generation of Christians? And then, what is appropriate to be taught to a three year old, a ten year old, and a teenager? Finally, whose responsibility is this anyway? Should parents be the ones discipling their kids in the Gospel or is it the church’s responsibility? Or is it some partnership between the two? If you have attended church for any length of time I am sure you have faced these questions. Below I want to highlight a podcast series Bryan Catherman of SaltyBeliever.com and I just finished on this very topic of surviving Church with children. In this series we talk through a lot of the topics I mentioned above. I hope they will be of benefit to you and your family as you think about all these issues. Since neither Bryan or I feel like we are experts on this topic (we are walking through this experience with our own young kids right now) we called in an expert. If you listen to any of the podcasts below I highly encourage you to listen to the last two in which Dr. Randy Stinson, The Senior Vice President for Academic Administration and Provost of The Southern Baptist Theological Seminary, shares his wisdom with us. Dr. Stinson is a good friend and is very knowledgeable in the area of Family Ministry. He regularly teaches on Family and Leadership at Southern Seminary and I think you will find his guidance very helpful. I hope you enjoy this podcast series and that you will find some practical ways to think about how to not only survive church with your children, but see your children thrive in the Gospel. As always we would love to here your feedback. Enjoy. *The image above was used in accordance with the licensing agreements of Creationswap.com and in no way reflects the views of the artist that produced the image.